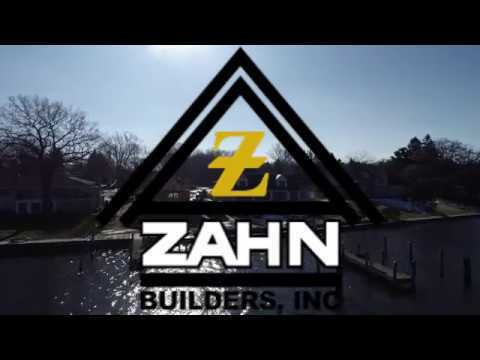 Videos - Zahn Builders, Inc.
Zahn Builders progress made in the winter of 2018/2019. Take a look at the progress made by Zahn Builders in the winter of 2017 and 2018. Our projects along the lakeshore are coming along nicely.